In recent years, historians have rediscovered the religious dimensions of the Enlightenment. This volume offers a thorough reappraisal of the so-called “Catholic Enlightenment” as a transnational Enlightenment movement. 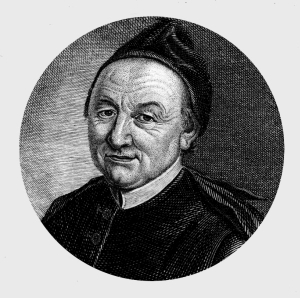 This Catholic Enlightenment was at once ultramontane and conciliarist, sometimes moderate but often surprisingly radical, with participants active throughout Europe in universities, seminaries, salons, and the periodical press. 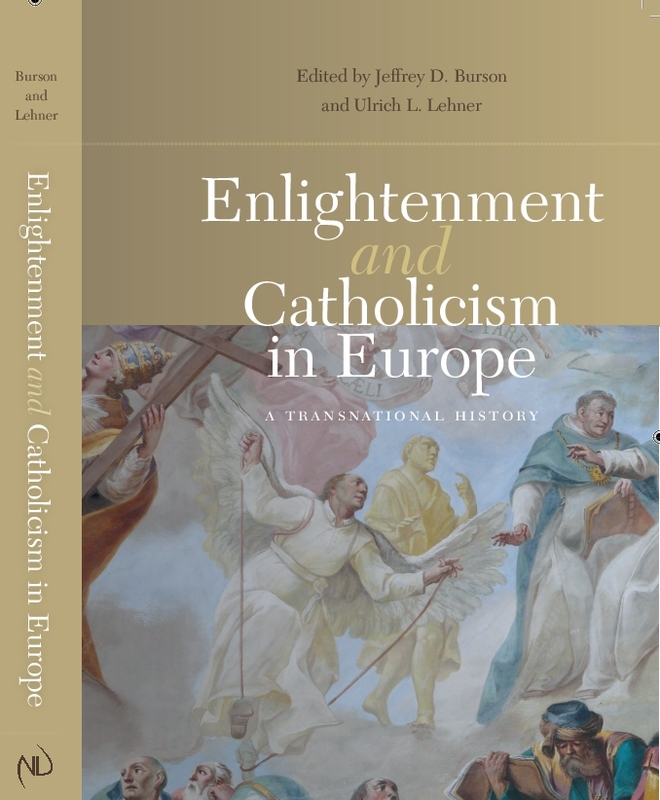 In Enlightenment and Catholicism in Europe: A Transnational History, the contributors, primarily European scholars, provide intellectual biographies of twenty Catholic Enlightenment figures across eighteenth-century Europe, many of them little known in English-language scholarship on the Enlightenment and pre-revolutionary eras. These figures represent not only familiar French intellectuals of the Catholic Enlightenment but also Iberian, Italian, English, Polish, and German thinkers. The essays focus on the intellectual and cultural factors influencing the lives and works of their subjects, revealing the often global networks of intellectual sociability and reading that united them both to the Catholic Enlightenment and to eighteenth-century policies and projects. The volume, whose purpose is to advance the understanding of a transnational “Catholic Enlightenment,” will be a reliable reference for historians, theologians, and scholars working in religious studies. Jeffrey D. Burson is assistant professor of history at Georgia Southern University. Ulrich L. Lehner is associate professor of theology at Marquette University.